Love working with people and organisations all over the world to make change happen. 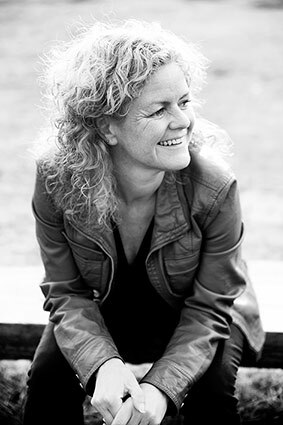 My specialty: creating management change in aid and development organisations. Management consultant, humanitarian transport expert, change starter and implementer, road safety management specialist, people motivator, globetrotter, hot chilly addict and guitar hero wanna-be. I’m a seasoned and award-winning management consultant — a passionate leader with a proven track record for managing complex projects and programmes in almost every corner of the world. I’ve managed and motivated interdisciplinary teams, both in my work with aid and development organisations as well as in the corporate sector. I’ve built and managed projects from scratch, developed and implemented strategies to create change (specifically in humanitarian fleet management), used my creativity to develop solutions that work (some examples: interactive training modules for long-distance truck drivers in Africa, a road safety board game). When I am not roaming the world for the various projects that I’m working on, I am enjoying the beautiful city of Haarlem in the Netherlands. Child Road Safety Education Package: In India, where road safety education is not part of the schools curriculum, I helped to create a road safety education package for children aged 5 – 12. The package consisted of classroom and outdoor activities and aimed to include the children’s parents and the local communities through street plays and volunteer activities. The project was piloted with 5 schools in Jaipur, India and included 800 children. Design of a Road Safety Management Strategy: I co-developed a Road Safety Management Policy for one of the large UN agencies. With the policy we also created a Road Safety Guide that supports staff in the field to implement the policy. To create awareness throughout the organization we developed a training package that was successfully. Currently, I am managing a large fleet management training development project for one of the UN agencies. The training package addresses the importance that fleet operations have on the achievement of their mandate / objectives and provides the stakeholders (from senior managers to drivers) the relevant knowledge and skills they need to execute their fleet responsibilities. Over the years I have trained over 200 staff members in aid and development organisations in humanitarian fleet management. The trainings are practical and hands-on but also aim to trigger strategic thinking with the participants. The trainings brought me to various places in the world; Bangladesh, Haiti, Ethiopia, Democratic Republic of Congo, Pakistan to name a few. For my master study in Humanitarian Logistics and Management I developed a fleet safety management game, called ‘Driving Force’. 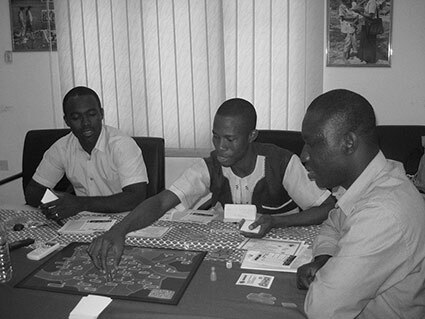 The Driving Force board game demonstrates the impact that road traffic accidents have on aid and development organisations, stimulates communication between management, staff members and drivers and creates room to identify behavior change. My thesis and the development of ‘Driving Force’ were awarded with the ‘Best Humanitarian Thesis Award’ from Hanken School of Economics / HUMLOG Institute (http://www.hanken.fi/public/en/awards) in 2012. 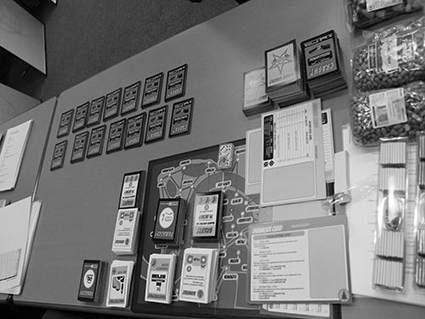 Following the success of ‘Driving Force’ I developed a similar board game for corporate fleet operators, called ‘Delivery Force’. 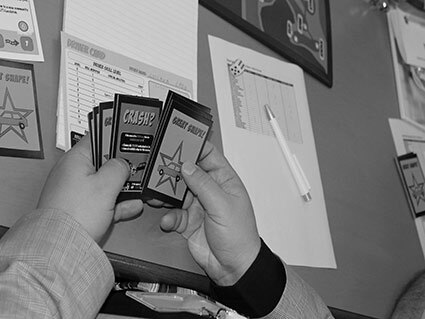 In my work, especially in the trainings and workshops that I facilitate, I use a lot of games. It stimulates creativity, creates a positive and energetic vibe. And most important: when participants ‘experience’, they learn! Feel free to email me, contact me or to just say hello!